California’s Fair Employment and Housing Act (FEHA) protects employees from discrimination in the workplace, but not all adverse acts by an employer are actionable. 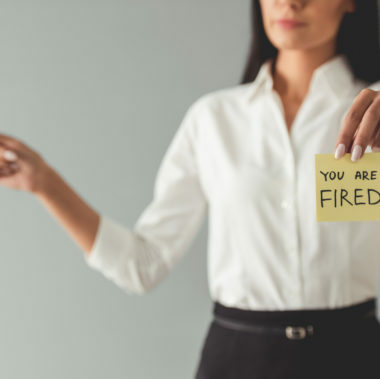 To prove an employment discrimination claim, it is generally necessary for an employee to show that he or she was subjected to adverse employment action because of membership in a protected class. Like any legal action, meeting this burden of proof requires a plaintiff or claimant to present evidence to support the allegations. 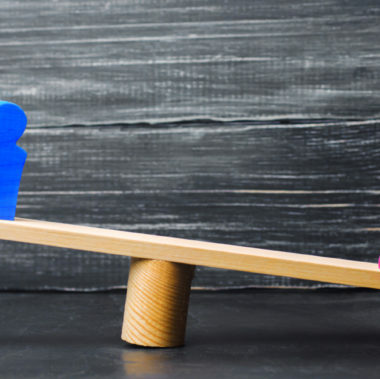 In employment discrimination claims, there can be multiple challenges in obtaining the necessary proof, but there are strategies for overcoming the legal hurdles. An experienced employment discrimination lawyer can assist with gathering evidence and filing a claim, but it may be useful to review the types of information that are key to meeting the legal burden. 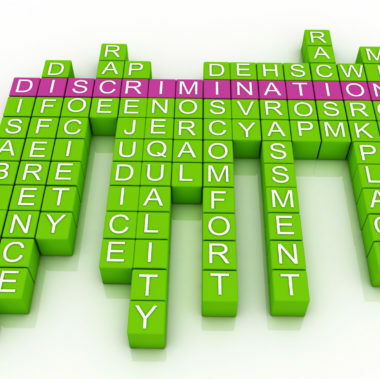 The most compelling form of proof in an employment discrimination case is direct evidence, such as letters, emails, memos, and notes that discuss the adverse action taken for discriminatory reasons. Statements from supervisors, managers, and others having oversight may also be proof of discrimination if they openly communicate adverse action due to an employee’s membership in a protected class. The problem with obtaining direct evidence is that it is difficult to come by. 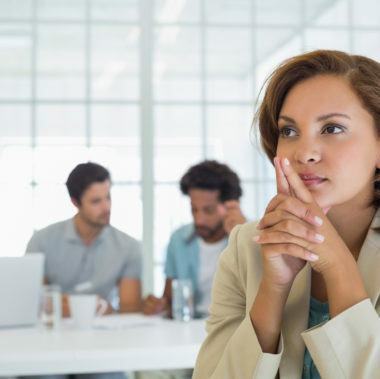 Employers know they can be held accountable for employment discrimination, so they train their supervisors and managers to avoid making statements or sending written communications. A person who is not a member of the employee’s protected class was hired as a replacement. Still, proof with respect to these elements only gives rise to a legal presumption: It does not win an employment discrimination claim. An employer can – and most certainly will – rebut the presumption by attempting to show legitimate reasons for an adverse employment action. 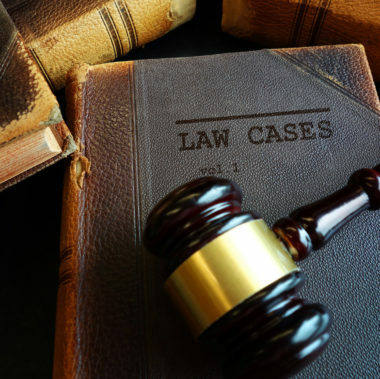 Employees must expect to follow up with evidence that the employer’s proffered reason for the adverse employment action is untrue, and that the true reason is discriminatory. Please call 1-415-551-0885 or go online to set up a free case evaluation with the employment discrimination lawyers at Minnis & Smallets, LLP. We can provide more information on employee rights and legal remedies for discrimination in the workplace.